You will be forgiven if you are not aware of the burgeoning #walkawaycampaign. The left wing media—which is to say the Praetorian Guard of the Democrat Party—has done everything in its power to make believe it does not exist. Brendan Straka’s video (above) which kicked off the movement, is the spark that lit the fire. 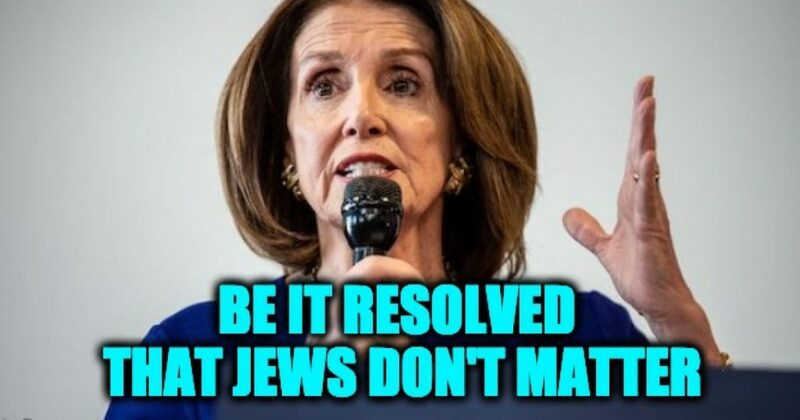 I’d also like to add that if you support Israel against the IslamoNazis who call themselves Palestinians, a faux nationality dreamed up by the KGB in the 60s—then you really have to leave the Democrat party, which is increasingly hostile to Israel, and let’s face it, anti-Zionism is just another form of Jew-Hatred. 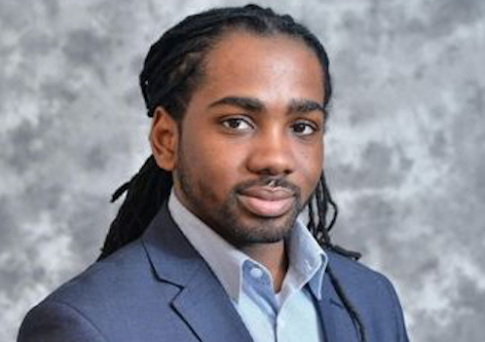 The main question I have about those who walkaway is: will they now vote Republican? Over at Townhall, Joy Overbeck analyzes the importance of the #walkaway movement. 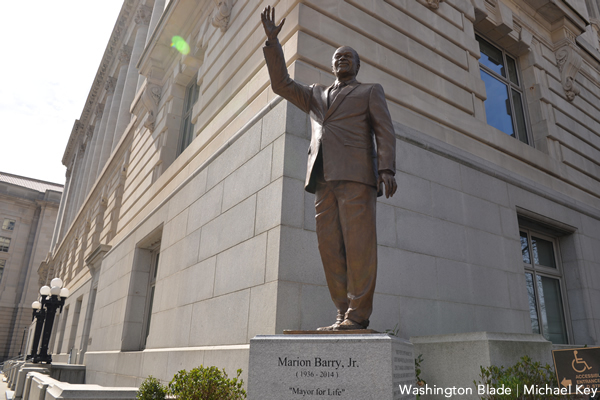 The statue of Marion Barry stands on Pennsylvania Avenue, a place of honor. After all the national trauma over public statues I have been anxiously waiting to see what new public monuments would spring up. Would the landscape be planted with fresh bronze likenesses of Harriet Tubman, Rosa Parks, and other brave and deserving American leaders? Well, now we have a partial answer. A statue honoring Marion Barry, Jr. has been plopped down on Pennsylvania Avenue. Filed Under: Confederate Monuments, Democrats, Marion Berry Tagged With: Marion Barry, Public Monuments, Washington D.C.